It is more crucial than ever for you to stay ahead of trends and tools. 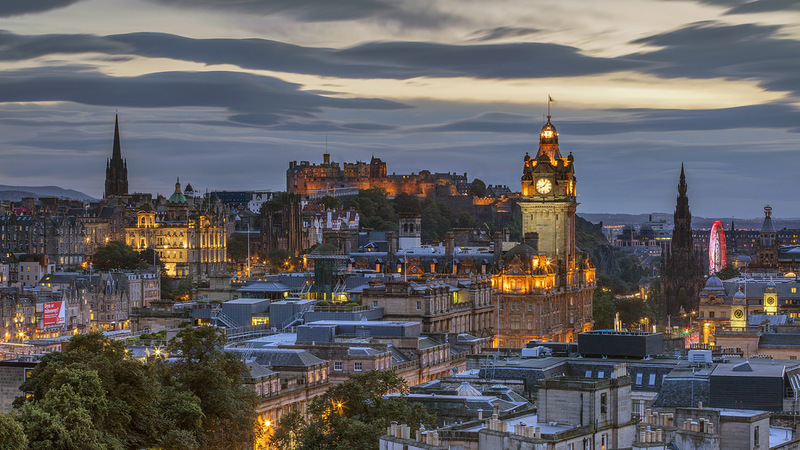 Join us 28 – 30 May 2018 in Edinburgh, Scotland, and be a part of the top conference for IS audit and security professionals! Learn about the most current trends, tools & techniques—and how to implement them immediately. Stimulate your creative and critical thinking. Find simple and innovative solutions for current and future challenges. Meet global experts and peers to build your professional network.